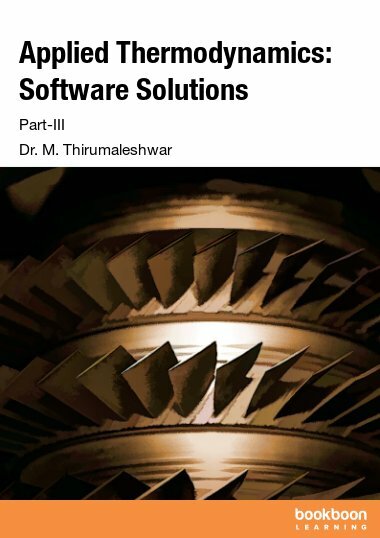 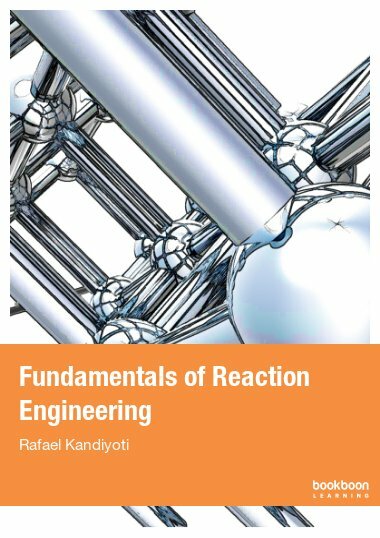 This text, which contains worked examples, is intended for use as an elective undergraduate paper for 3rd or 4th year engineering students. 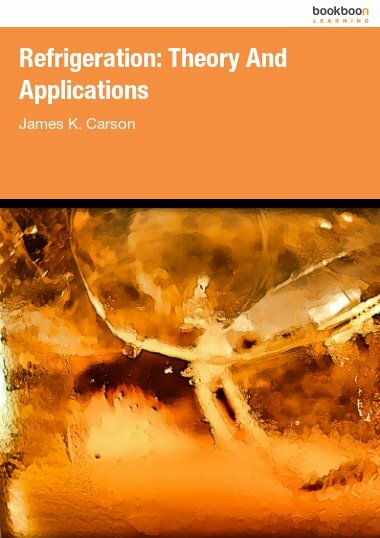 Refrigeration: Theory and Applications by James K Carson covers the basic thermodynamic and heat transfer considerations of the vapour compression cycle followed by the major applications of refrigeration in the areas of food preservation, human comfort and cryogenics. 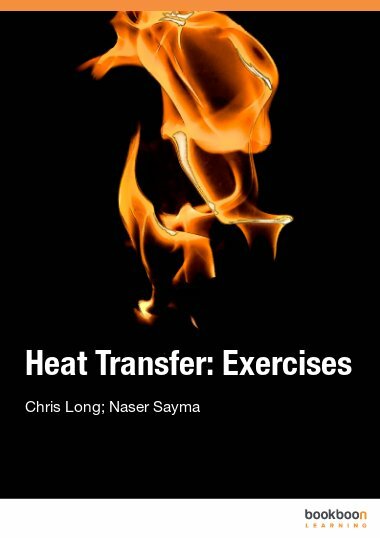 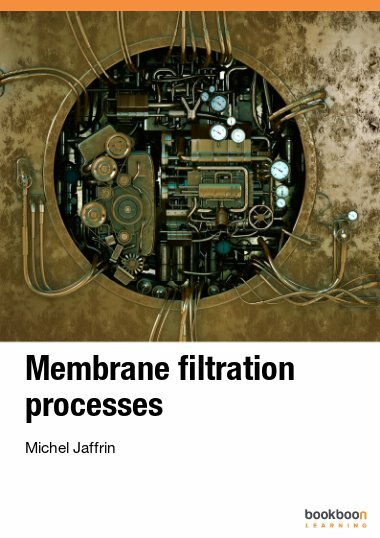 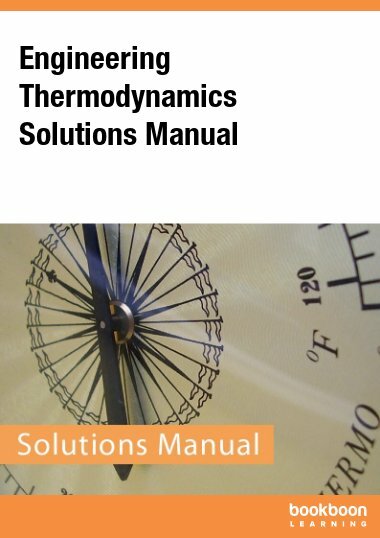 In addition, a chapter is devoted to the issue of refrigerant selection, and a further chapter focuses on refrigerating devices that do not operate the vapour compression cycle. 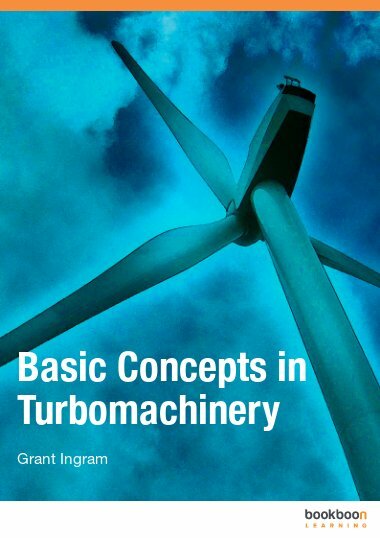 The text, which contains worked examples, is intended for use as an elective undergraduate paper for 3rd or 4th year engineering students.